If you are a FITposium PRO or know a FITposium PRO who you believe is worthy of this award, please nominate them by e-mailing FITposium@gmail.com with why you think you or they would make a great selection. The winner will be recognized at the upcoming event in October, have their attendance covered and received a prize package from the event partners. 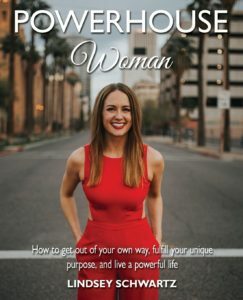 She launched her own book Powerhouse Woman: How to Get Out of Your Own Way, Fulfill Your Unique Purpose and Live a Powerful Life. The book appeared on Amazon in April of this year and reached #11 in the list for Women in Business and #2 for Hot New Releases on Amazon making her a bestseller. From there she then launched her first ever Powerhouse Women Event, which brought together more than 100 women for a day of inspiration and encouragement. The 2017 FITpreneur of the Year truly embodies the brand of FITposium through everything she does. Our congratulations goes out to Lindsey Schwartz! After the inaugural FITposium seminar in 2015 there was a flurry of activity from attendees who took what they learned at the event and worked to build a sustainable career from it. The FITposium team’s first step after that was to acknowledge all the previous attendees with the title of FITposium PRO as alumni of the conference. Taking it a step further, the team then established the FITpreneur of the Year Award. This recognizes an individual who took what they learned at FITposium and excelled in the application for outstanding business achievements in the health and fitness industry as well as their cont ributions back to the community itself. 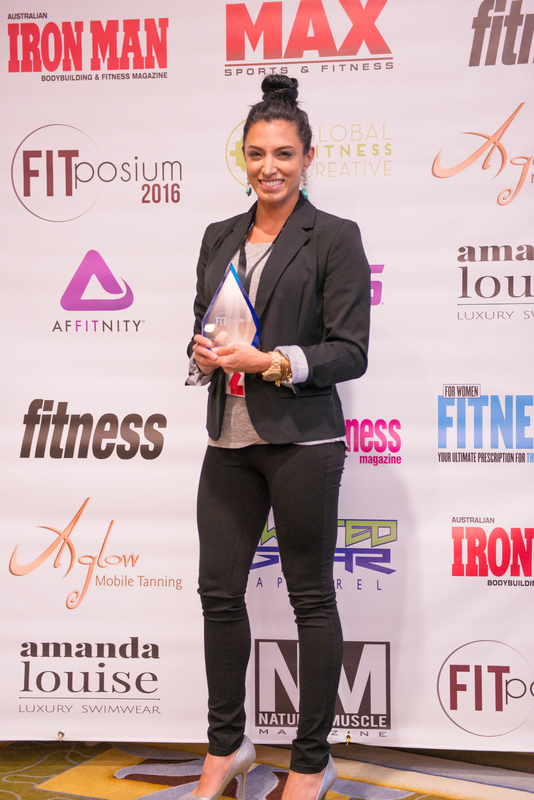 At our second annual seminar on October 1, 2016 FITposium honored the first ever recipient of the FITpreneur of the Year Award to Karey Northington. Karey was selected for her impact as a leader in the industry, her career achievements and her unparalleled ability to inspire those around her. She transformed from barely being able to cover the cost of living at a desk job she hated, to a six-figure income doing work she was passionate about. The numerous nominations the FITposium team received on Karey affirmed that she was one of the most positive people could can meet who constantly motivates those around her. As a winner of the FITpreneur of the Year Award, she received a prize package including a full photo shoot, marketing consultation and much more. 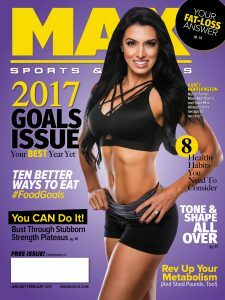 In addition, Karey was selected by Max Sports & Fitness Magazine to appear on their Jan-Feb 2017 cover and was signed to Max Muscle Sports Nutrition as a result of attending FITposium in 2015 and 2016.